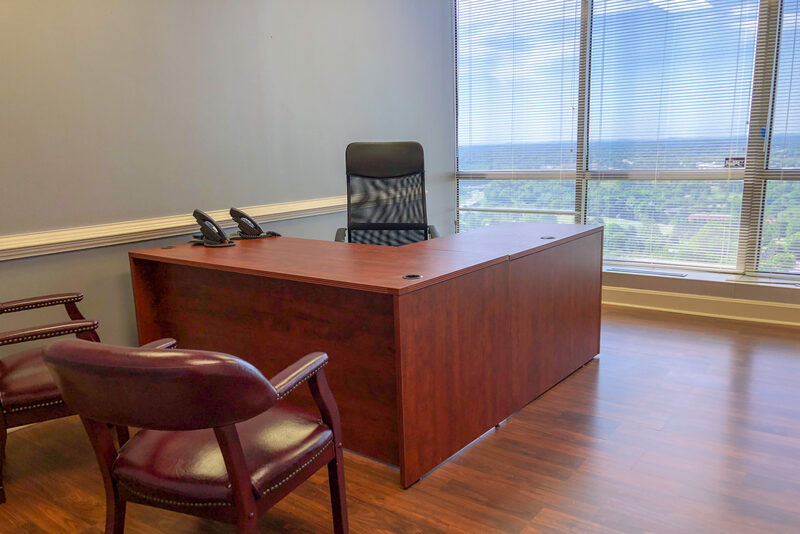 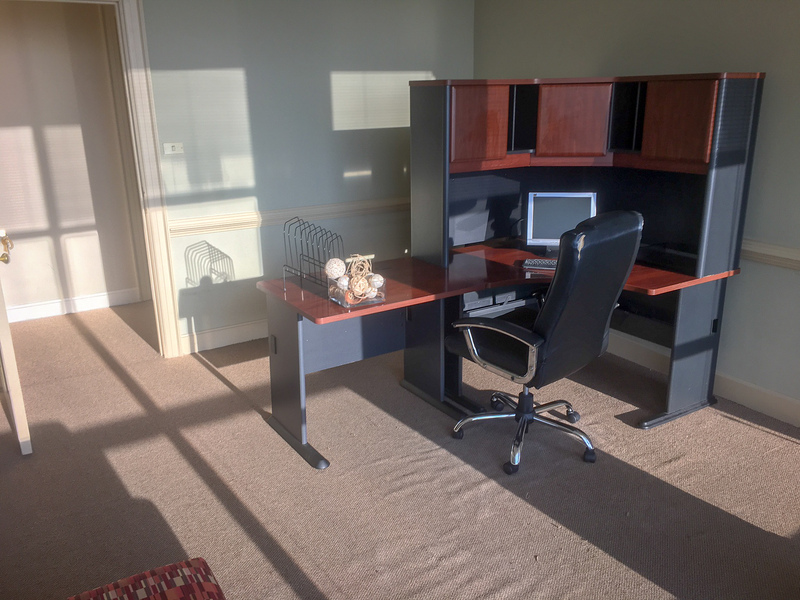 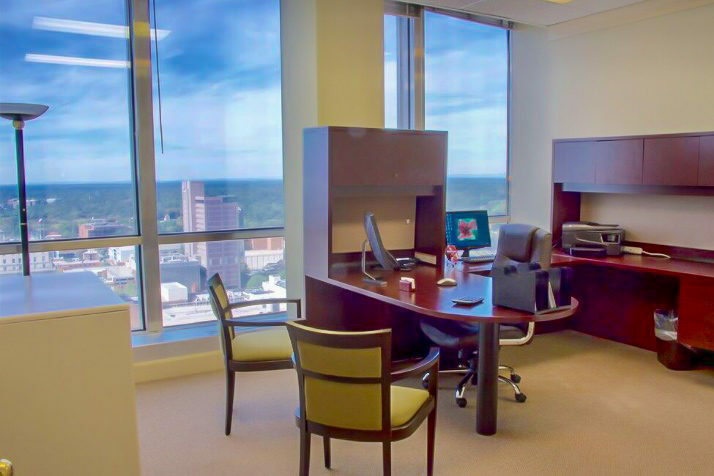 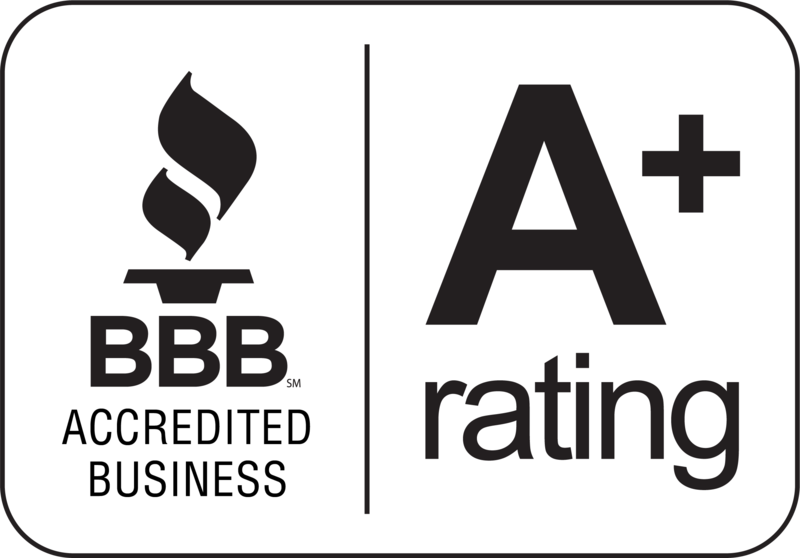 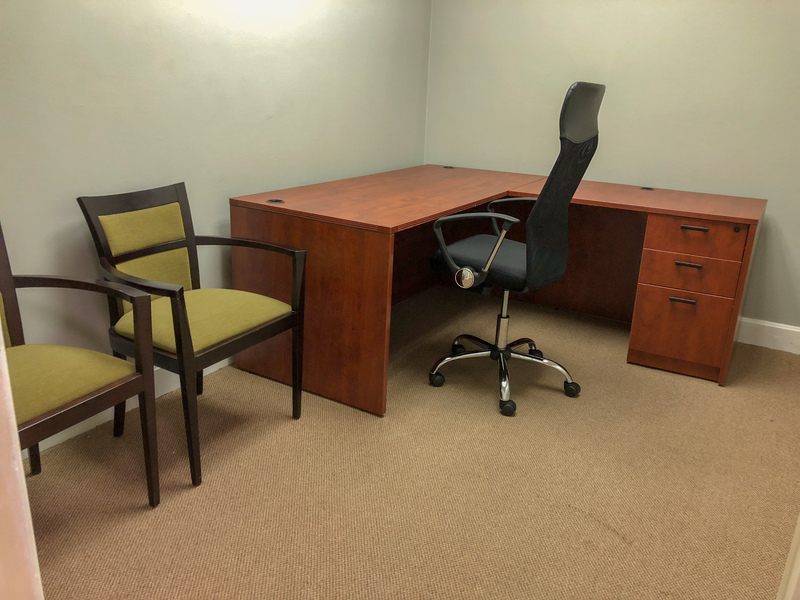 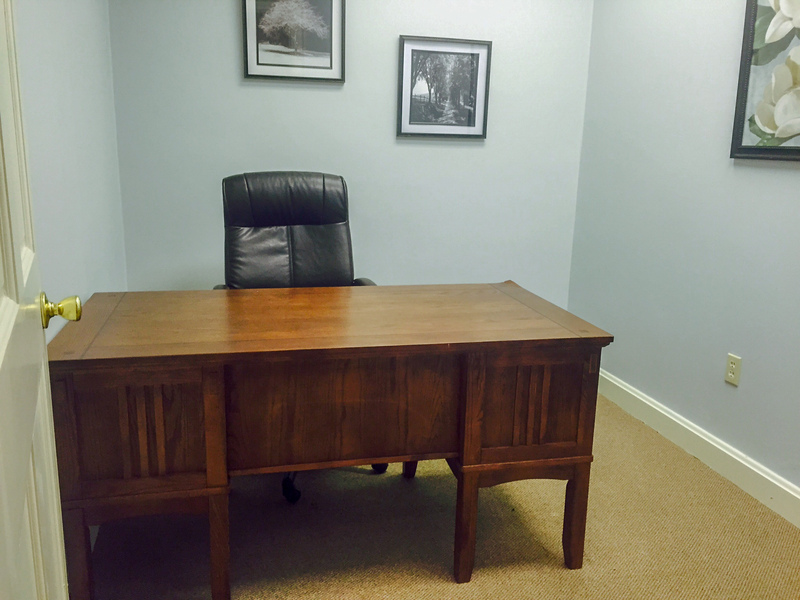 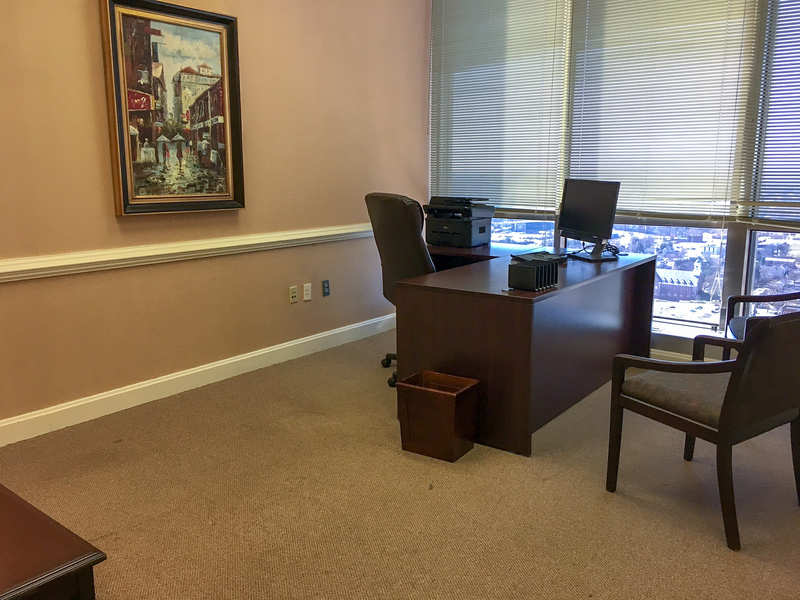 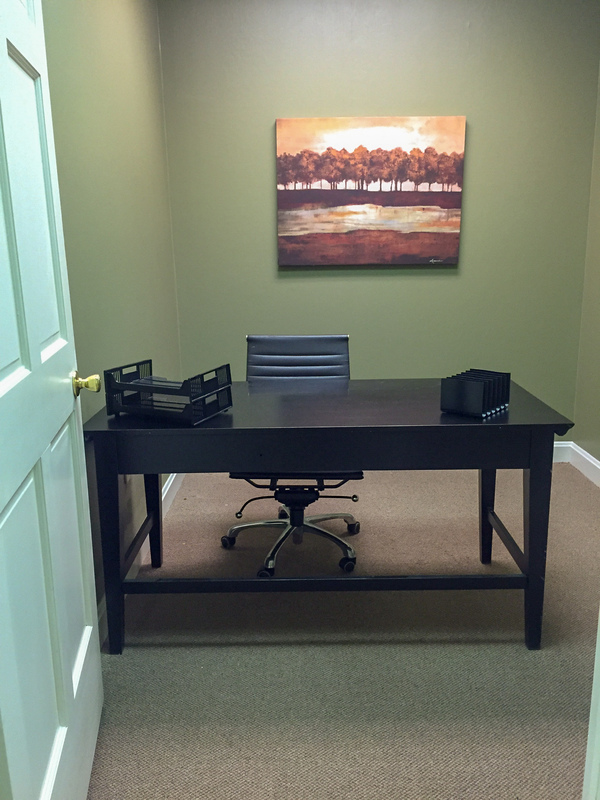 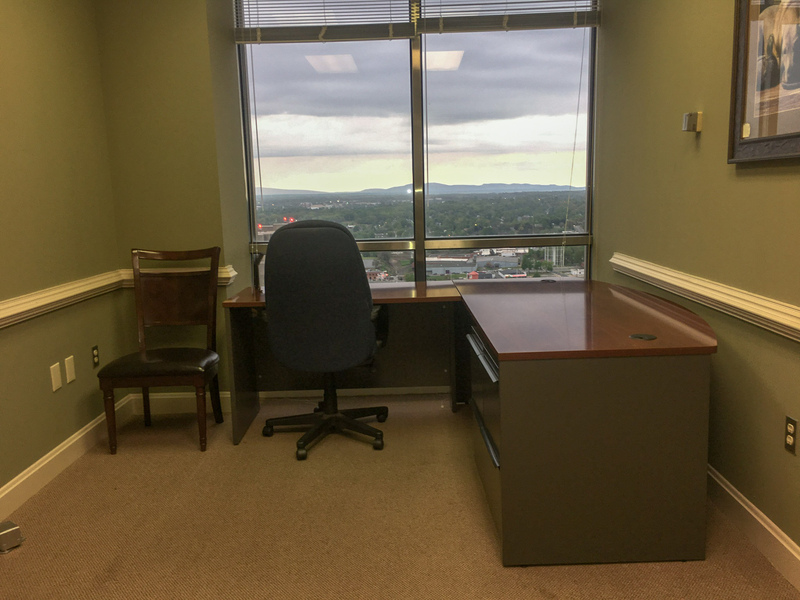 We have a wide range of private offices here at EBS Executive Suites. 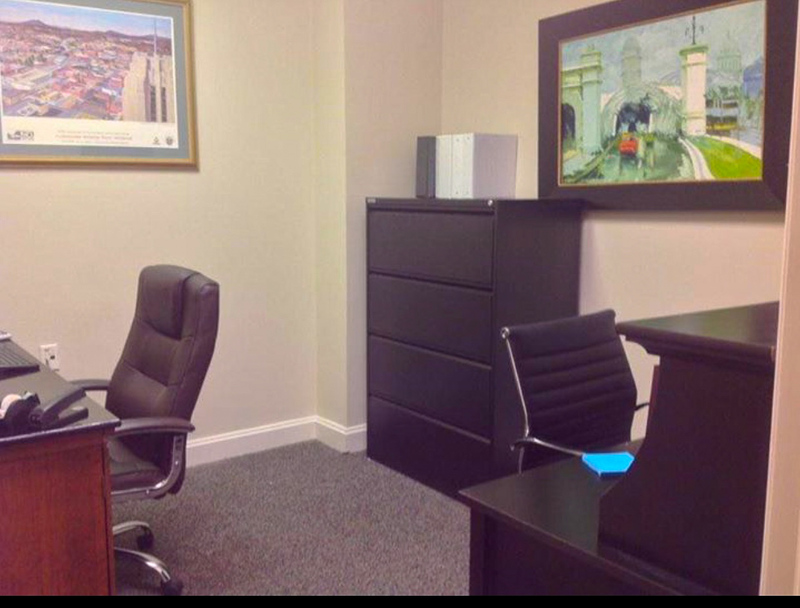 No matter if you’re working alone or with a small team, we have the space to host your business. 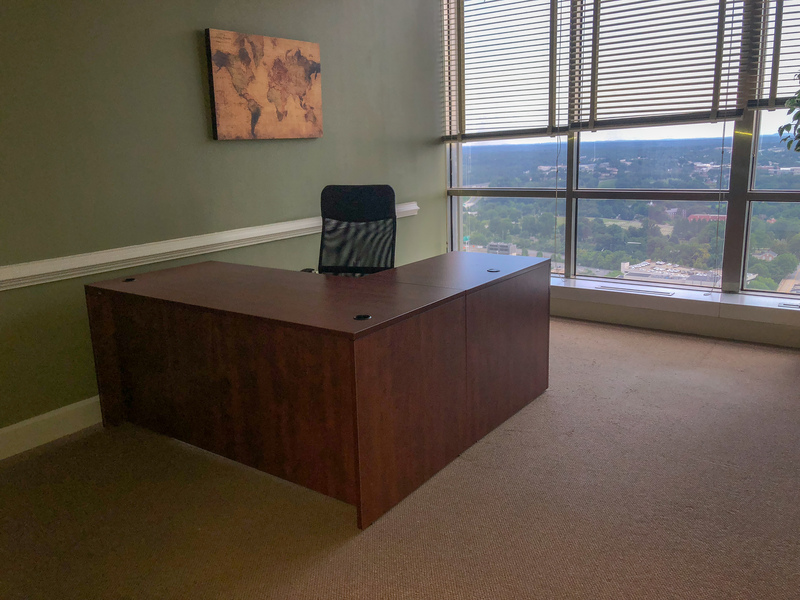 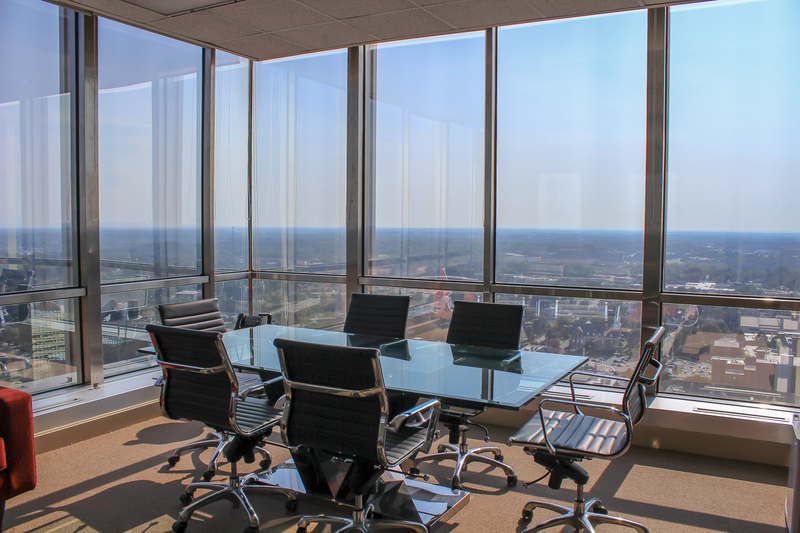 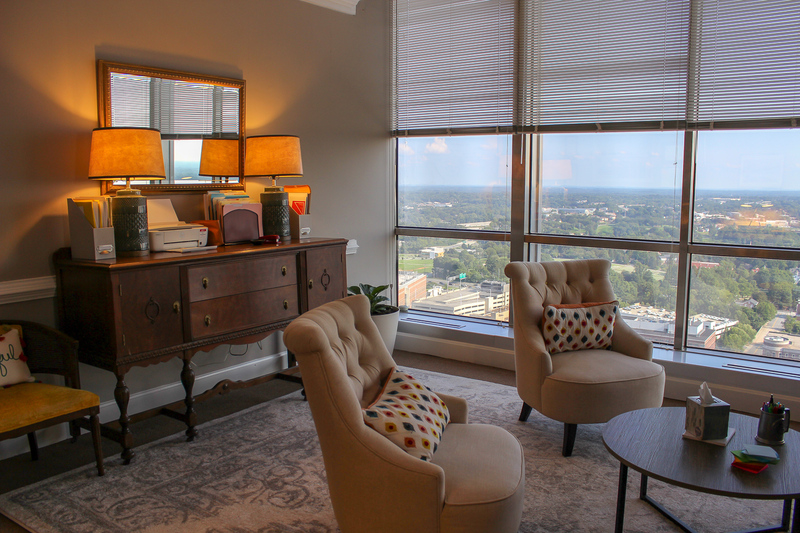 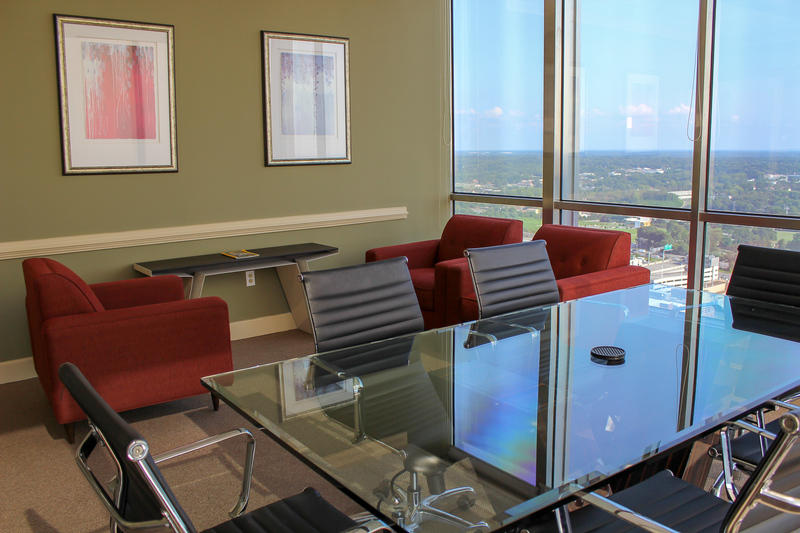 Questions about our office spaces or conference room rentals? 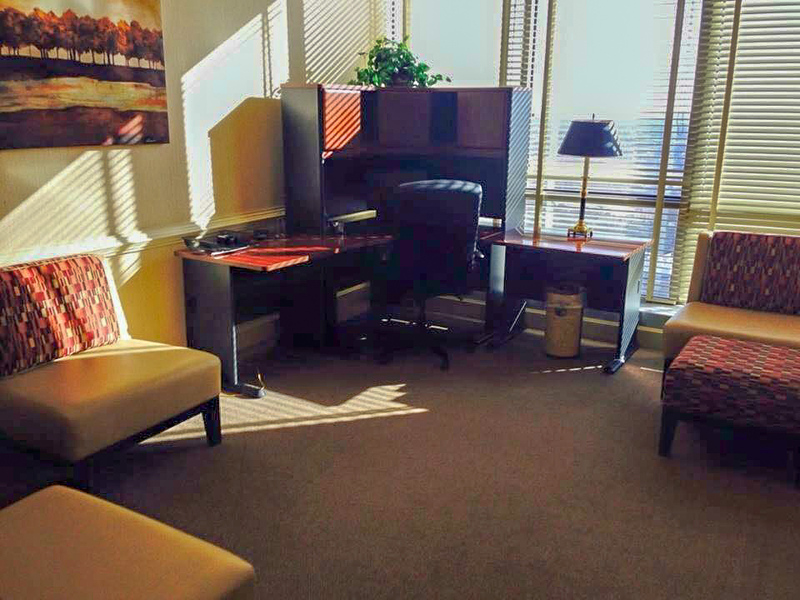 Reach out to our staff today.